Our staff is here to answer any questions you may have. Are you or someone you love having difficulty getting out of the house? Trouble walking, driving, have poor balance and a hard time doing everyday tasks? 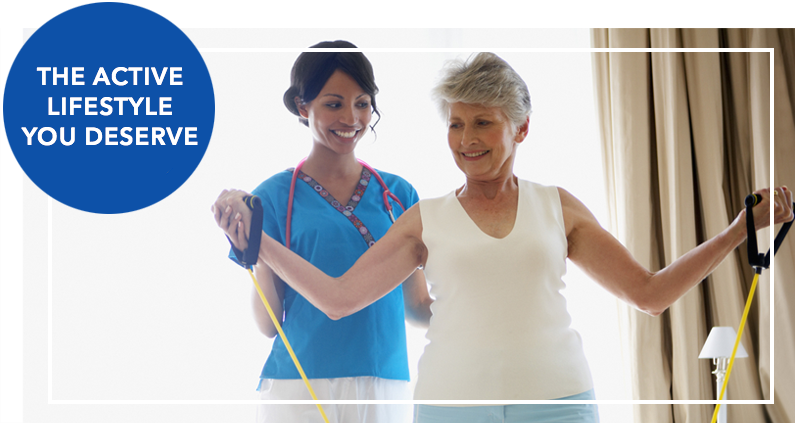 With PKL Physical Therapy Homecare, we’ll help you get back on your feet and feeling great again! Don’t wait until after a serious injury occurs. Contact our staff today and have a Physical Therapist in your home within 24-48 hours. Call (631) 691-6900 or (516) 605-1700 now to schedule your appointment.